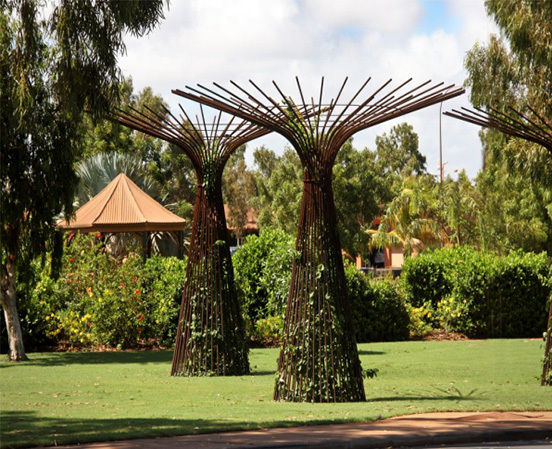 Environmental Industries have been working in the Pilbara region for almost 30 years and have a permanent regional office in Karratha, Port Hedland and Newman. 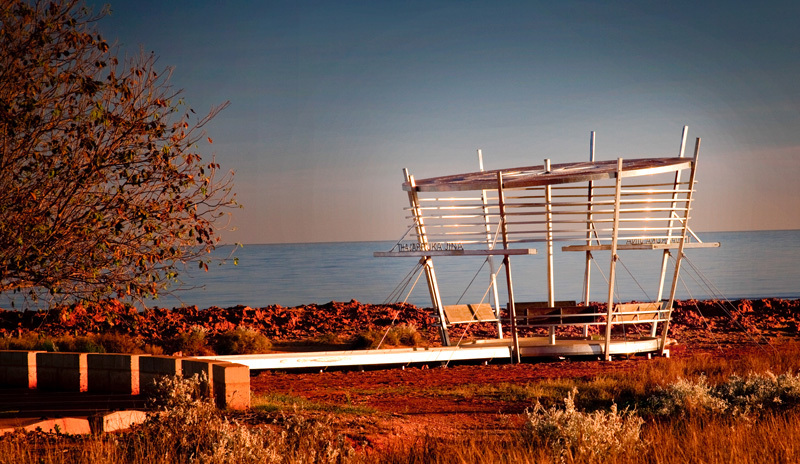 We currently employ 18 people who call the Pilbara home. 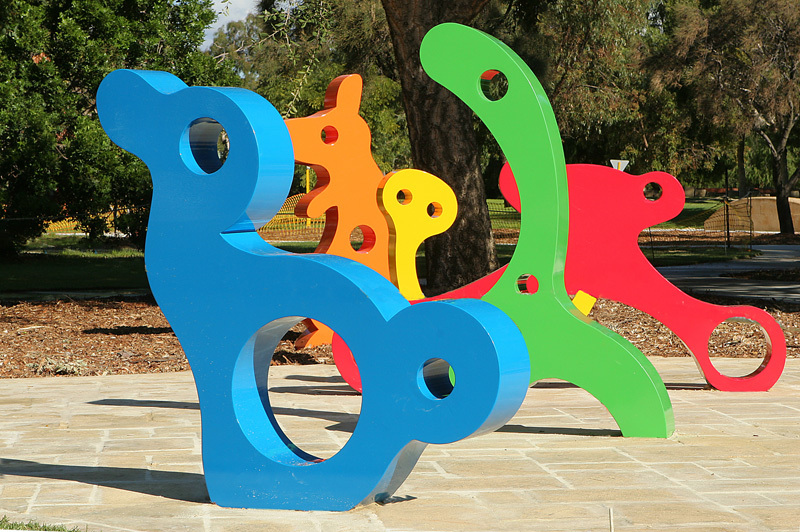 All of our staff are based in the main towns of Northwest Australia and therefore we have people available to carry out all works, 24 hours a day, 365 days per year. 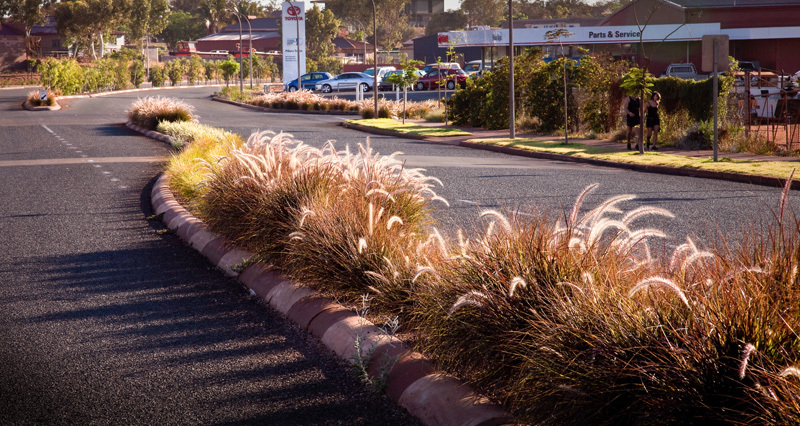 Unlike other companies that operate “FIFO” landscape operatives, we have found that being permanent in town gives us the edge on all maintenance operations. 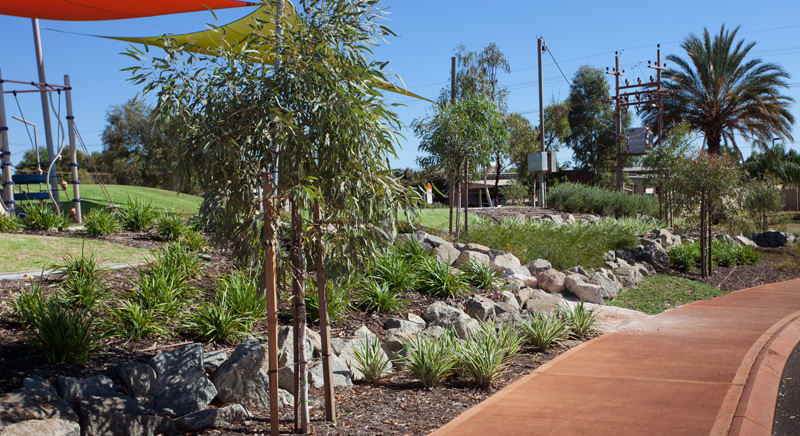 Operating a business and or operations in regional WA is challenging and requires commitment and proactive management. 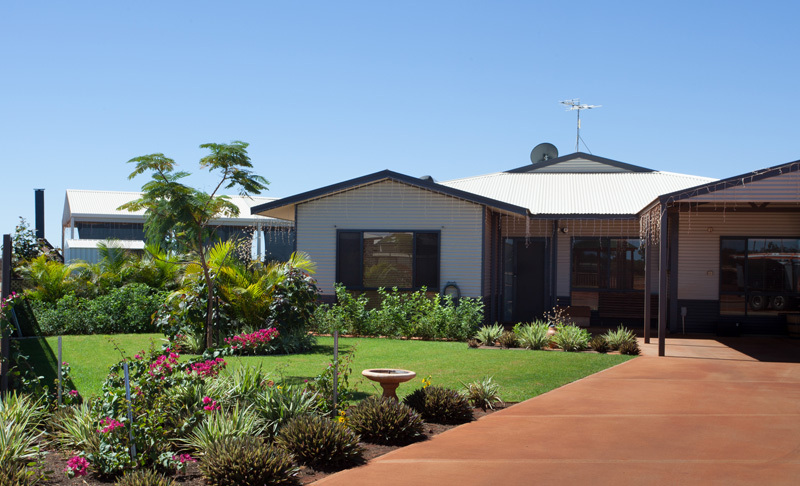 We are proud to say that we have been actively involved in the development of the Pilbara since 1975 in addition to having had a permanent presence since 2009. During this period we have seen our competitors come and go with the tides of change. 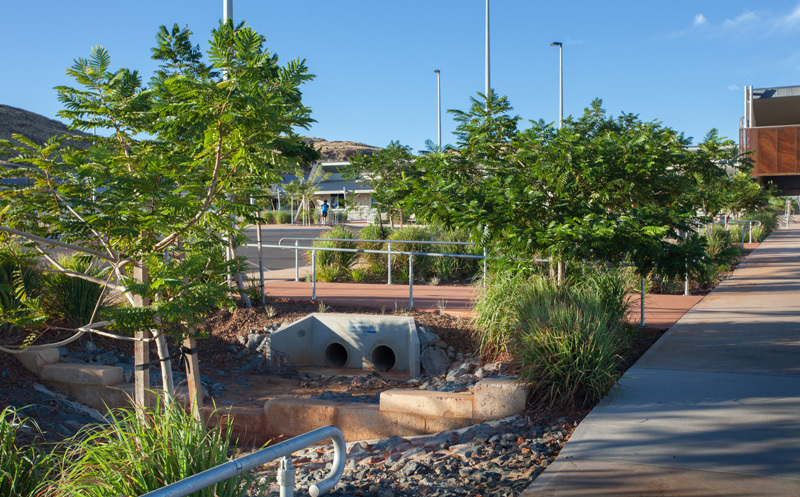 Our Pilbara maintenance division holds an asset list in June 2015 of over $2m of equipment and resources. This equipment is strategically placed in towns and locations in the Northwest to make best use of each item. 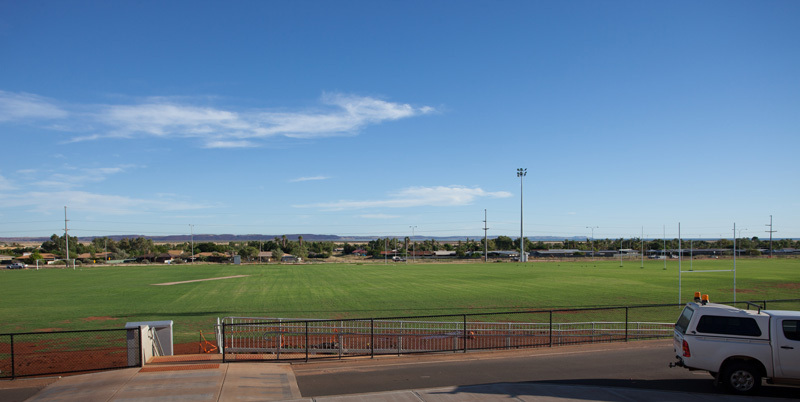 We ensure that we have back up and spare equipment either in the Pilbara or available within a 24 hour notice period so that every contract can move forward and stay on schedule all year round. 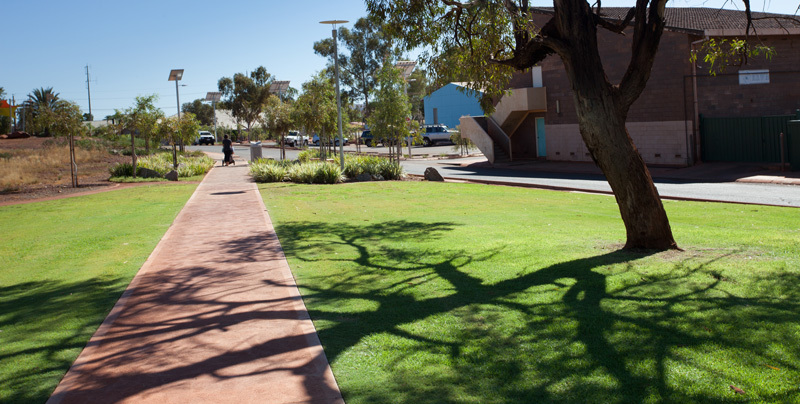 Wedge Street, South Hedland Town Centre, Spinifex Studios, Elements Estate and more recently Old Pioneer Cemetery in Port Hedland. 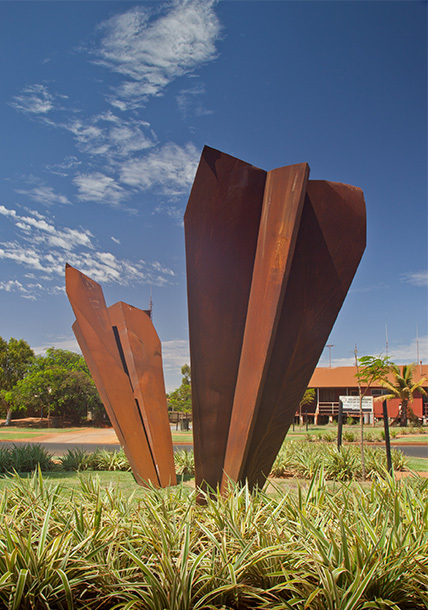 Newman Town Centre and Park, Iron Ore Parade, Kiripirna Park and more recently the Newman Art Centre in Newman. 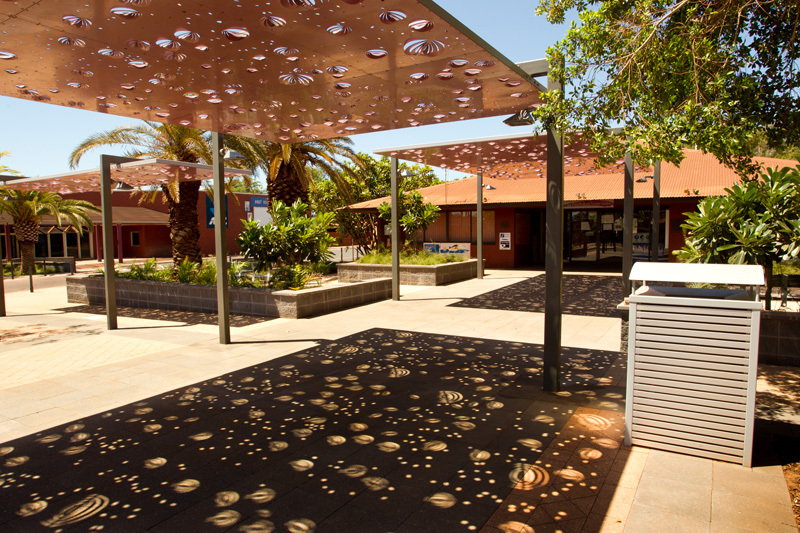 Karratha Senior High School, Madigan Estate, Cattrall Park and more recently Bulgarra Oval in Karratha. Since our arrival in these towns and cities we have quietly maintained these projects and other maintenance works we have gathered along the way. 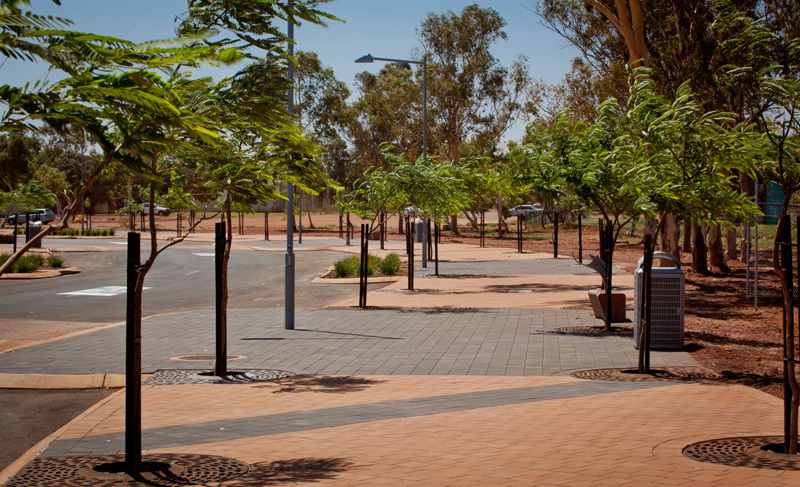 Our reach has not stopped there, having worked in Tom Price (Town Centre Upgrade), Exmouth ( Town Centre Upgrade) and Fitzroy Crossing (School) to name a few. 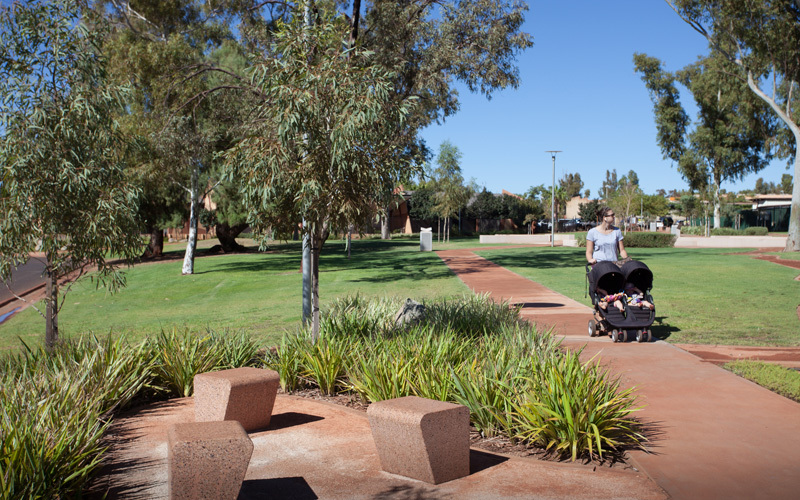 We are no stranger to the Pilbara and can assure all current and future clientele of our commitment to remain a part of this diverse region. We are proud to have been involved in the development thus far and strive to be the sustainable choice when it comes to choosing your next contractor.